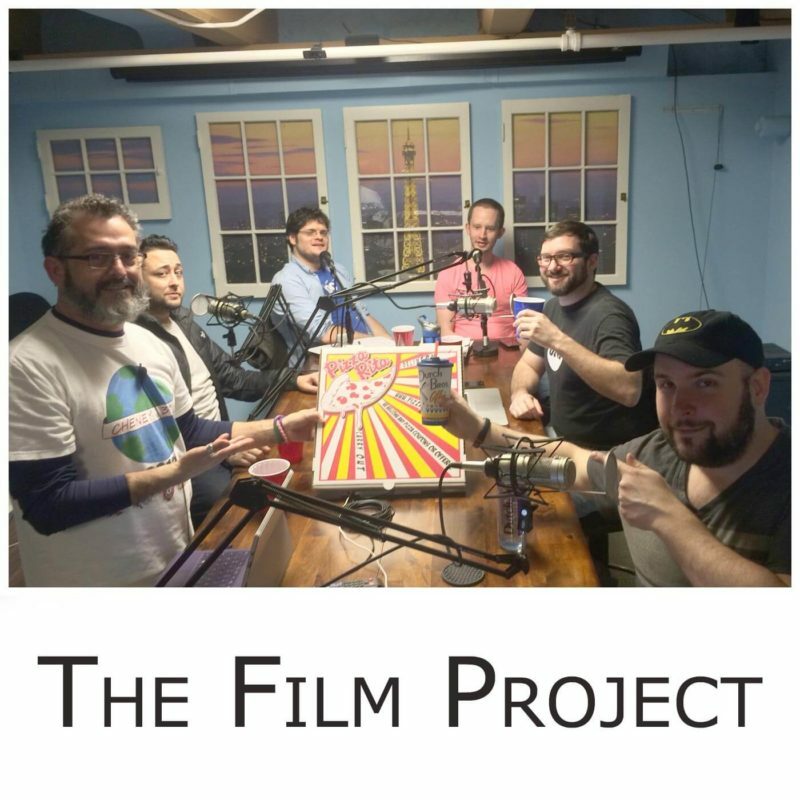 The Film Project Podcast, hosted by Vexing’s own Tom Dineen and Brandon Smith, and fellow Spokane Film Project members Juan Mas, Jason McKee and Shaun Springer, is a fun hour long podcast recorded in Spokane that focuses it’s eye on the on the local TV and film industry, as well as the industry in general. Vexing Media has produced this show from the get go, with over 70 episodes available for the public’s consumption (you can listen now on iTunes, or on stitcher). Join in on the fun of “Netflix Roulette,” learn about local artists collaborating with filmmakers in the community, and learn about issues being faced within the industry as a whole.